Filing claims is easy as pie! Happy 3/14 – otherwise known as Pi Day! 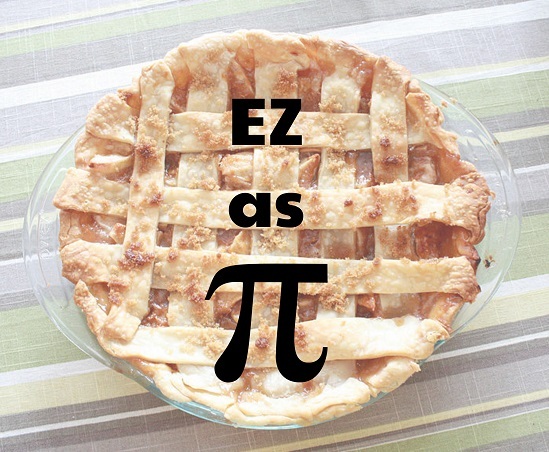 On this day we celebrate math and delicious pie. Speaking of, filing a claim with Terrafirma is easy as pie! You can still file under the 2017 policy year by heading to the Terrafirma website and clicking on your 2017 Application on the Welcome screen, then “submit a claim” from the menu on the left. You have until April 30 to file for any issues discovered in the 2017 policy year. Timing is crucial. In order for a claim to be eligible for coverage, it must be filed with Terrafirma within the policy year that you or anyone else at the land trust first became aware of the issue. The policy year is not the same as the calendar year – it runs from March 1 of the start of the policy year to March 1 of the next year, plus a 60 day window for filing claims. Filing a claim is quick, easy, and does not affect the cost of your premium. Check out our handy infographic for more tips on when to file.